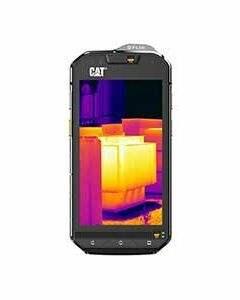 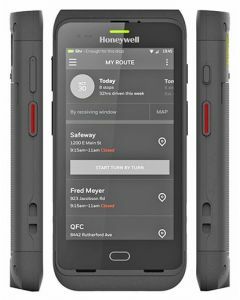 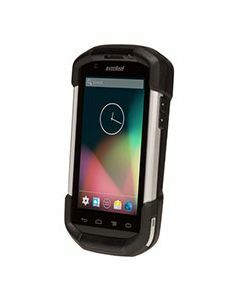 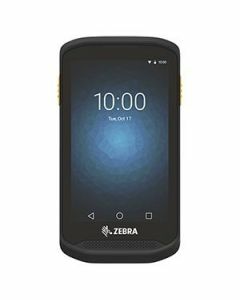 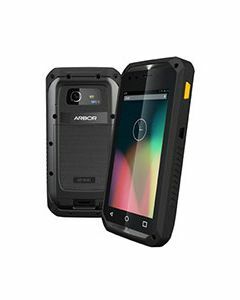 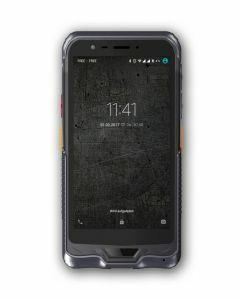 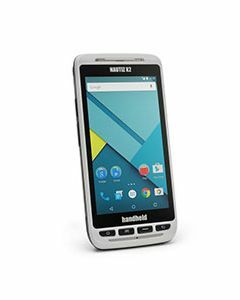 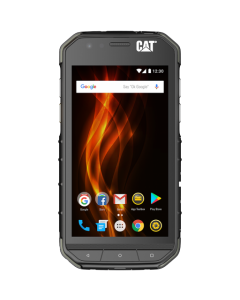 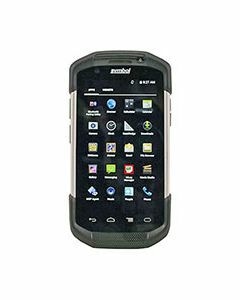 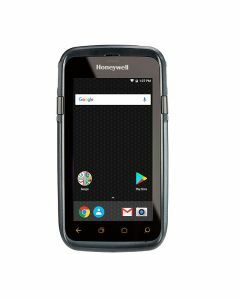 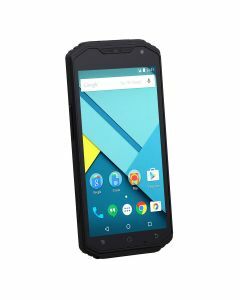 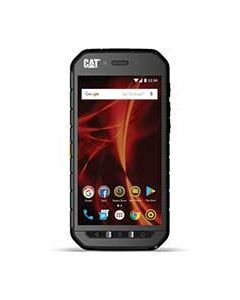 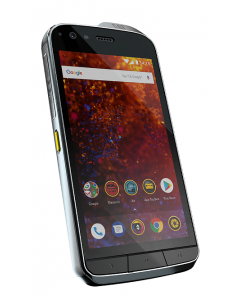 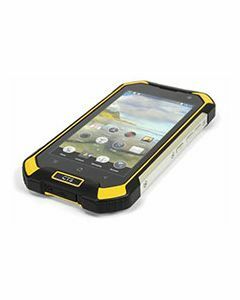 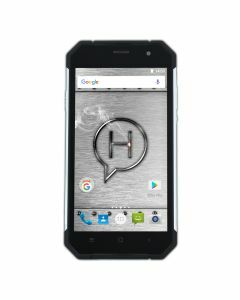 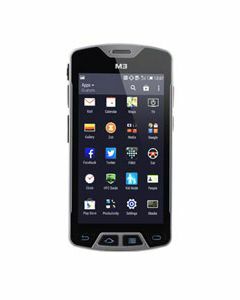 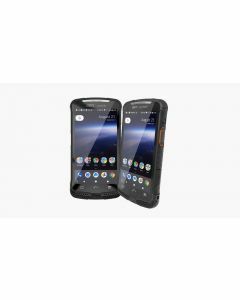 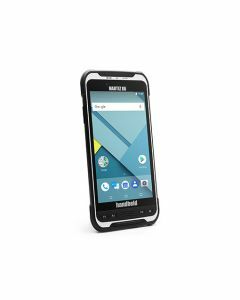 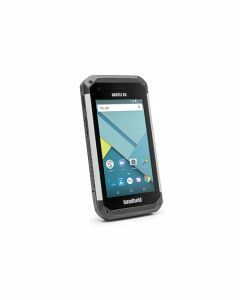 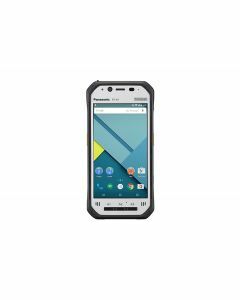 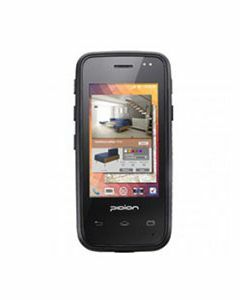 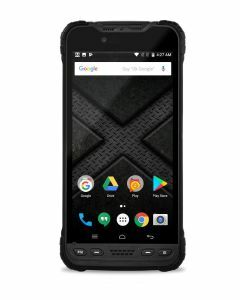 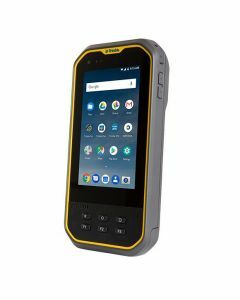 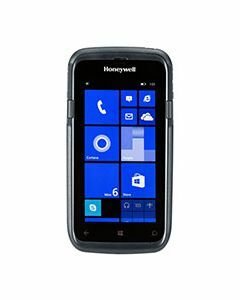 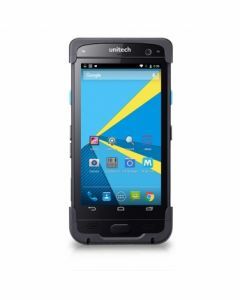 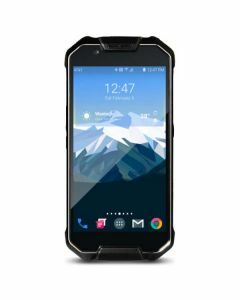 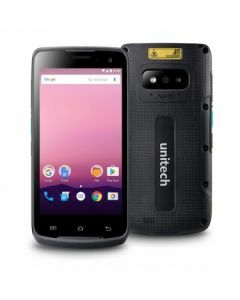 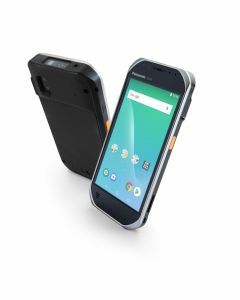 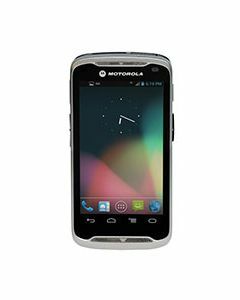 Robust yet powerful Android Smartphones that offer an ideal solution for the toughest work environments. 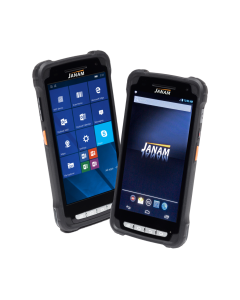 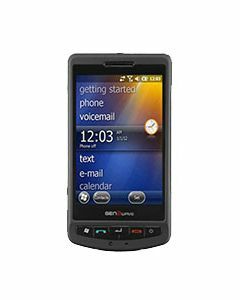 Gather data, photo evidence, capture signatures and call back to the office all on one device. 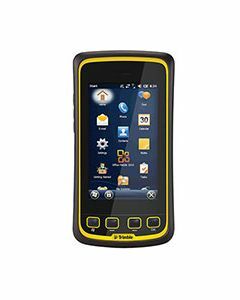 Offering sunlight readability, drop resistance, Ingress Protection rating for dust and water, plus optional integral cameras, 1D/2D barcode and HF & UHF RFID readers. 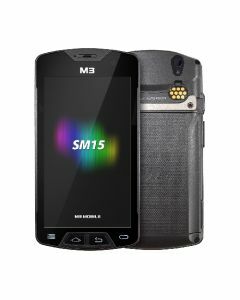 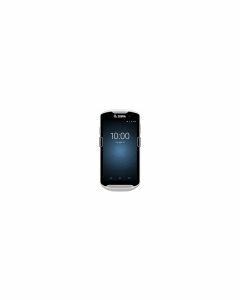 All with WiFi, Bluetooth and option for 4G mobile broadband. 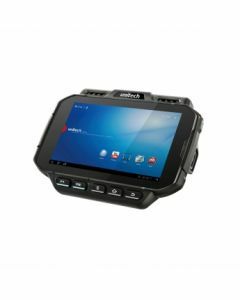 Plus a broad range of accessories including vehicle mounts, vehicle chargers, scanning trigger handles etc.